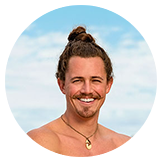 Survivor Season 38 Draft and Power Rankings! 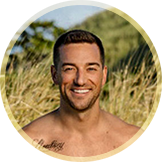 The Survivor Season 38: Edge of Extinction MafiaScum Draft! The SS38EoEMSD is a recent classic! I do this draft every year with my friends and want to include y'all. The players can be found below. 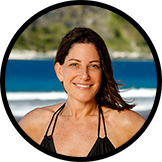 The short version of the rules is that whoever /in's can pick five Survivor castaways as their "team" pre-season, including one winner pick. This season, you can only pick two returners, at most. 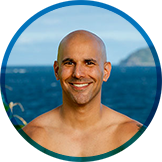 Each castaway will earn points based on criteria listed at the bottom of this post. 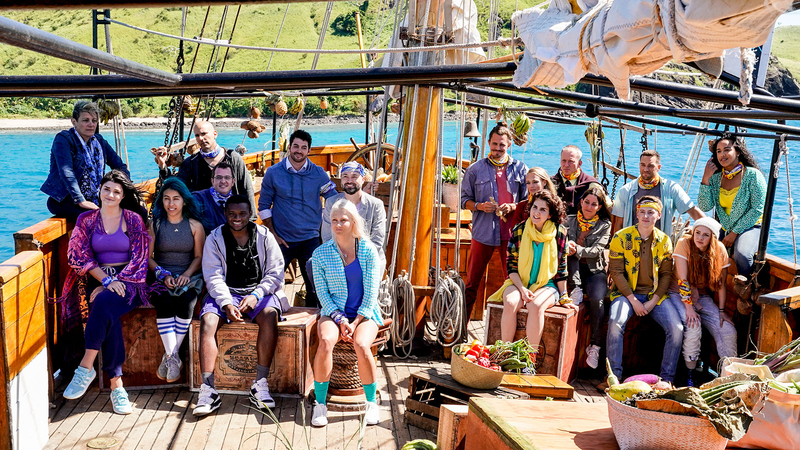 Whoever's team makes the most points by finale night wins! 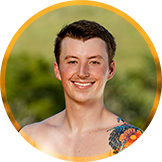 Separately, there will also be opportunity to play "Power Rankings" (explained in the next post), the winner of which will receive a slight point bonus in their total points at the end of the season. All adjudication regarding whether or not these things happened in an episode belongs to me. Additionally, for a chance at 5 extra points (in my experience, 1st, 2nd, and 3rd place draft participants are almost always within 5 points), you can play Power Rankings. See the next post. 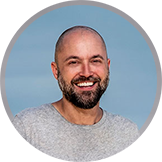 Last edited by Irrelephant11 on Thu Feb 14, 2019 2:05 pm, edited 5 times in total. Power Rankings is a bonus game for a chance at 5 extra points to be added to your team in the draft. You may play Power Rankings without participating in the draft, in which case the best Power Rankings participant who is also participating in the draft will receive these points. 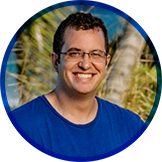 Each week, before the coming episode, you must rank all remaining castaways in that week's ranking metric. 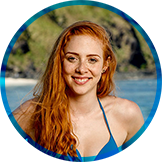 For the first week, you will rank players from 1 to 20, with "1" being "least likely to go home" and 20 being the most likely. You will receive the corresponding number of "Power Points (PP) each week according to who goes home. 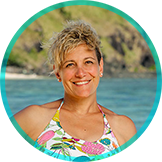 After each episode, one slot will be removed from the ranking metric, and you can re-arrange the remaining castaways however you like in preparation for the next episode. 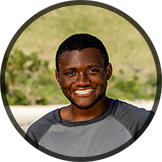 For the season finale, you will list the remaining castaways in slots 1, 4, 8, 12, 16, 20 from "least likely to win" to most likely, respectively (assuming the usual final 6 finale). 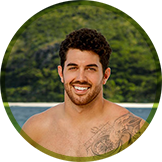 At the end of the season, whoever has the highest number of PP will receive 5 additional points to add to their Survivor draft. Anyone who chooses to play Power Rankings but forgets for a week will automatically carry over their ranking order from the previous week, and will also lose 1 PP. 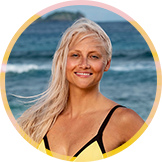 xofelf wrote: I believe in my girl Aubry. Last edited by Irrelephant11 on Tue Feb 26, 2019 11:52 am, edited 3 times in total. Last edited by Irrelephant11 on Sat Apr 13, 2019 7:57 pm, edited 18 times in total. Oh shoot I thought it but didn’t type it: you can only draft two returners! 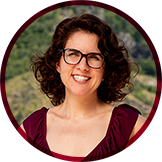 Aubry! Victoria*! Chris! Julie! Gavin! How does the Isle work for points? If you're there at merge do you still get counted as making merge? In post 8, Drench wrote: Aubry! Victoria*! Chris! Julie! Gavin! 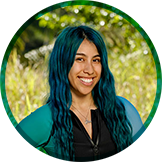 Is Aubry or Victoria your winner pick? Get your picks in before the season starts this coming Wednesday! Aubry, Wentworth, Victoria, Julia, Rick. 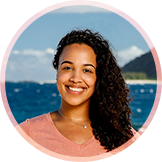 I believe in my girl Aubry.